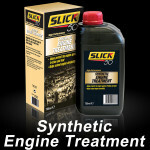 Since 1978, motorists have relied on the superior technology of Slick 50, to protect the vital parts of their vehicle from wear and friction, so they can achieve the performance they crave, today and in the future. 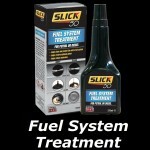 With the range containing Engine Treatments, Fuel System Cleaners and Power Steering Fluids, Slick 50 products are formulated with superior chemistry to ensure they clean, protect and optimize performance of critical systems. 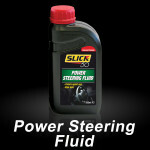 The range includes treatments that are suitable for diesel and petrol vehicles, to target various areas of the vehicle. 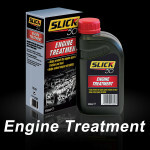 For over 30 years, Slick 50 has increased engine performance and helped protect your investment.